What do you like the most about an auditorium? Probably it’s style, seating arrangement, or the aesthetic drapery on the stage. But one thing that remains hidden from the eyes is the curtain track. It is not often said, but theatre curtain tracks or carriers form an integral part of any stage. This is because these units hold the entire weight of the drapes. 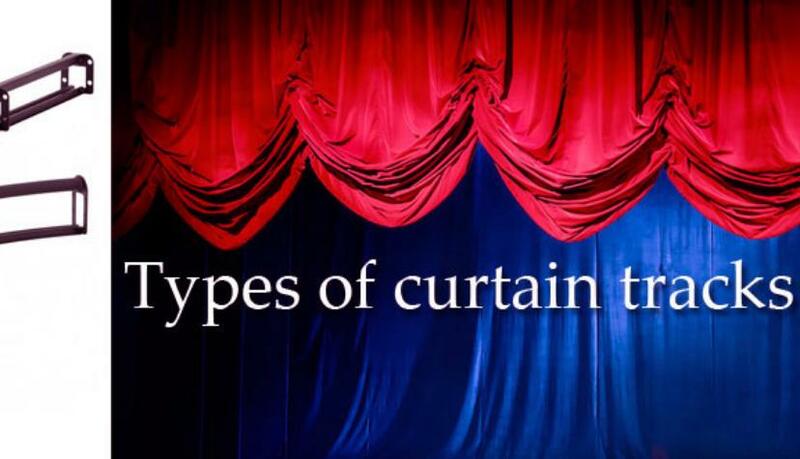 Therefore, choosing the right type of curtain tracks for a stage is equally important as selecting the best stage curtains or lighting. From lightweight to heavy duty, there are a number of track options available on the market. This means you have got plenty of options to select the right track system to meet your needs. Here are few major operating styles of curtain tracks.